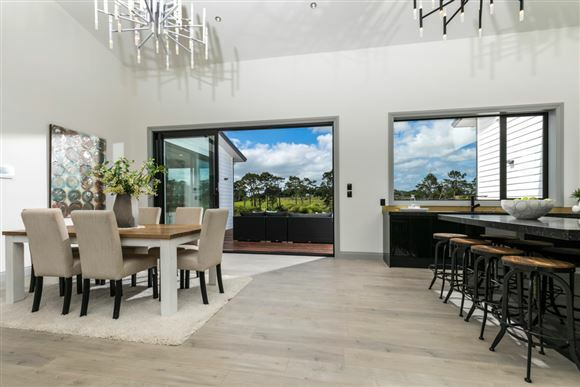 Brand new with a 10 year master builder warranty, this beautifully appointed home with a brilliantly well thought out floor plan is looking for its first owners! 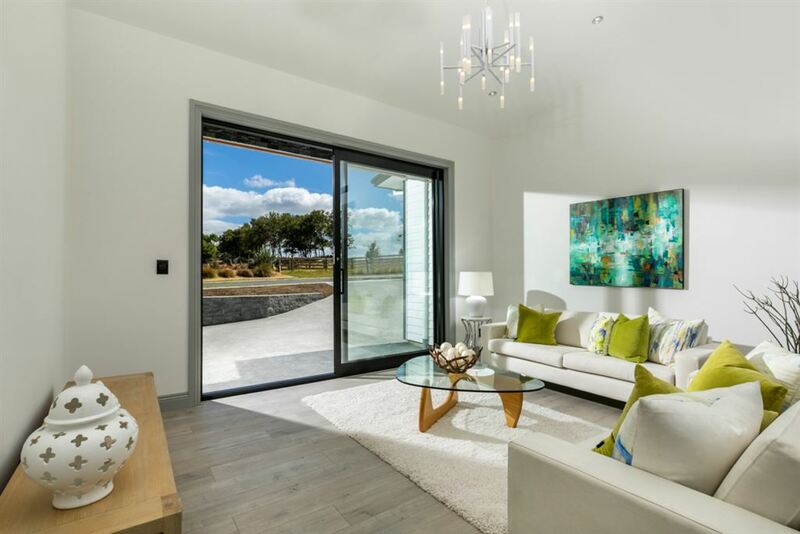 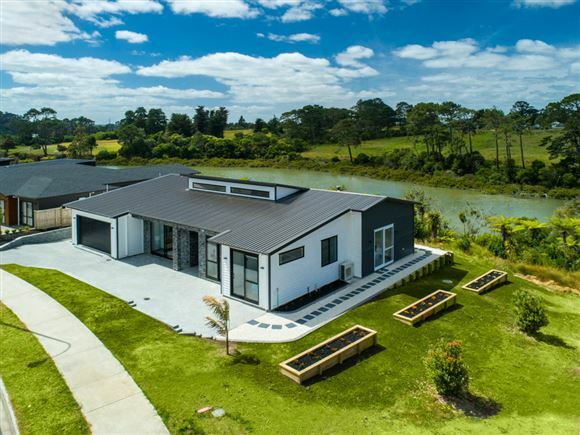 Single level living at its finest with a high stud throughout, some lovely design features are incorporated including craft stone pillars by the entrance a ducted air conditioning system. 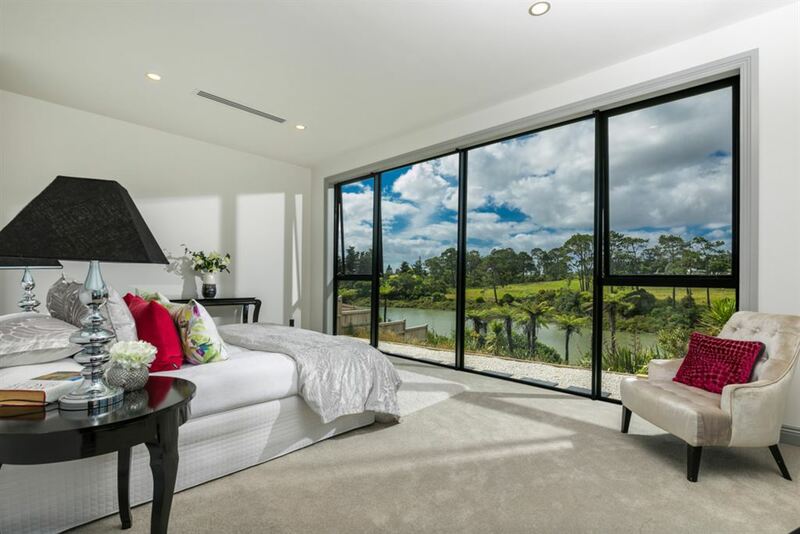 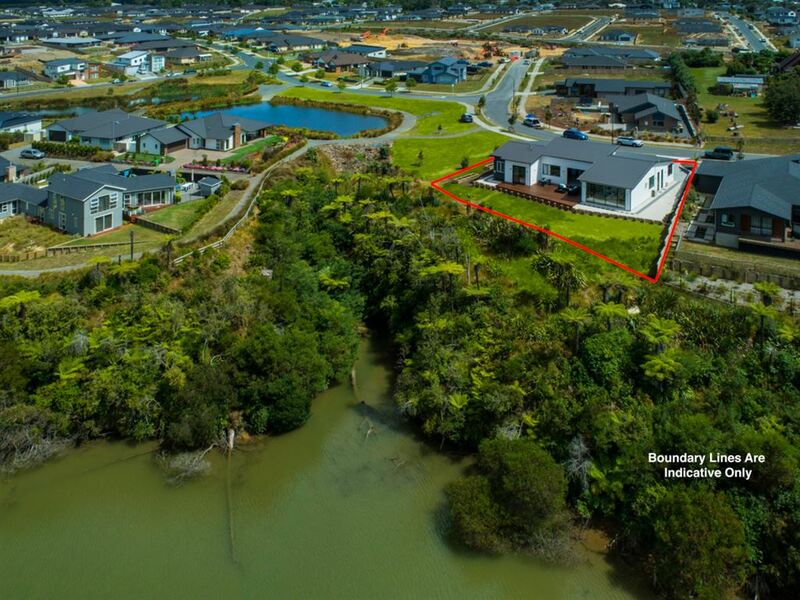 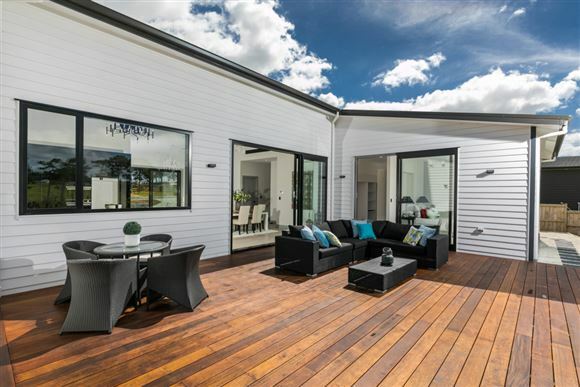 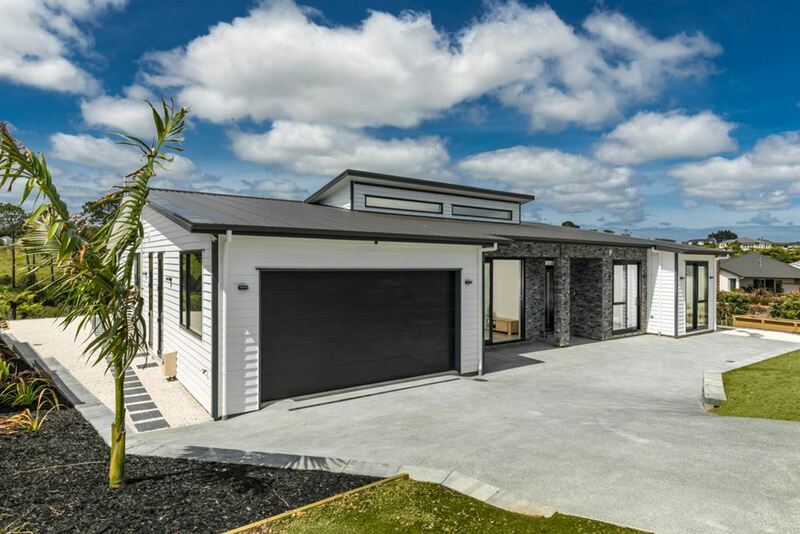 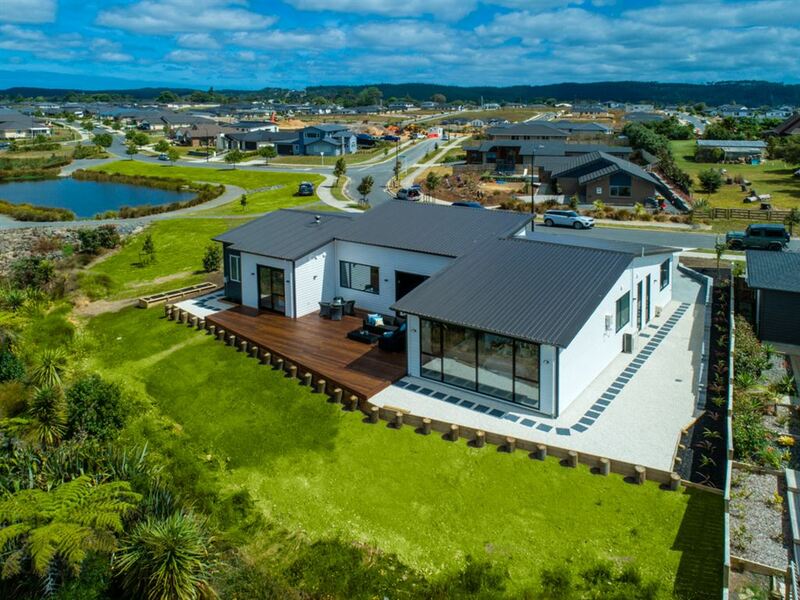 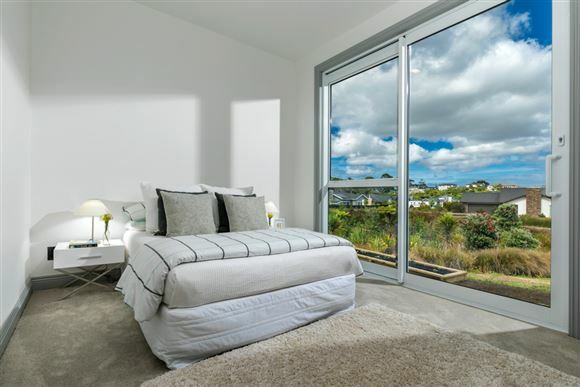 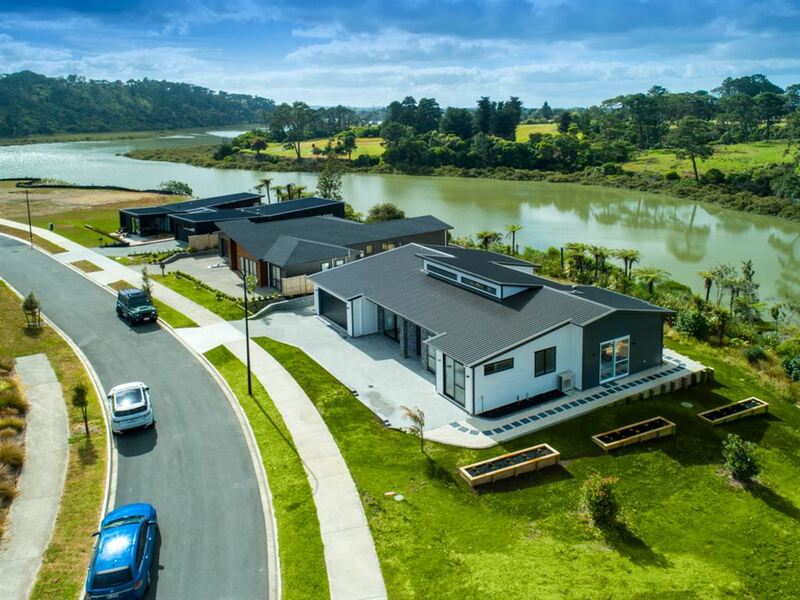 Situated backing onto Rangitopuni Creek there are water stunning views across to the Huapai Golf Club and a reserve area next door. 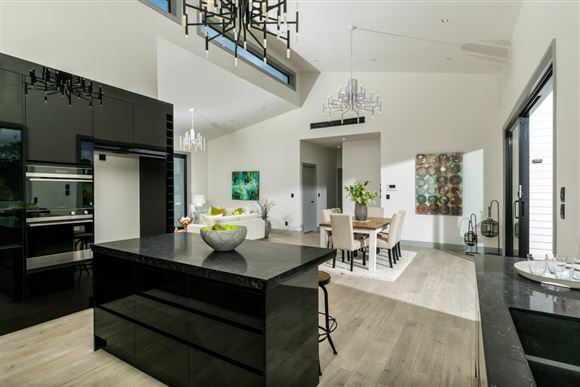 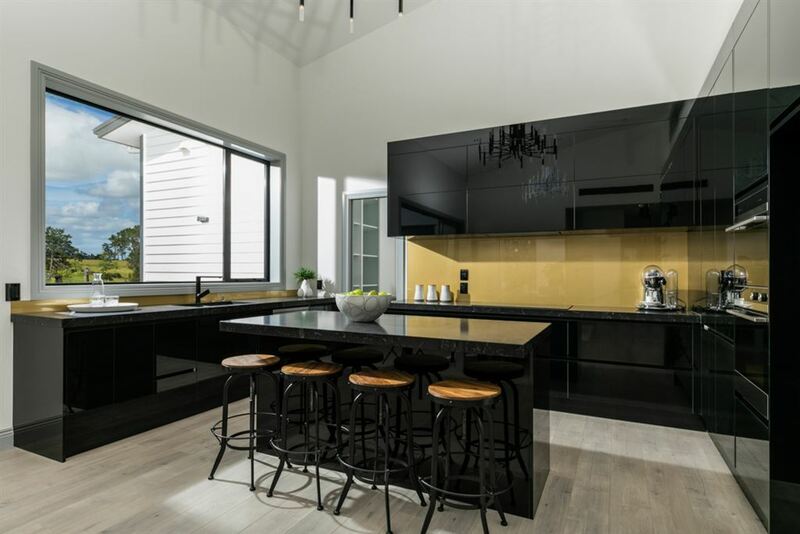 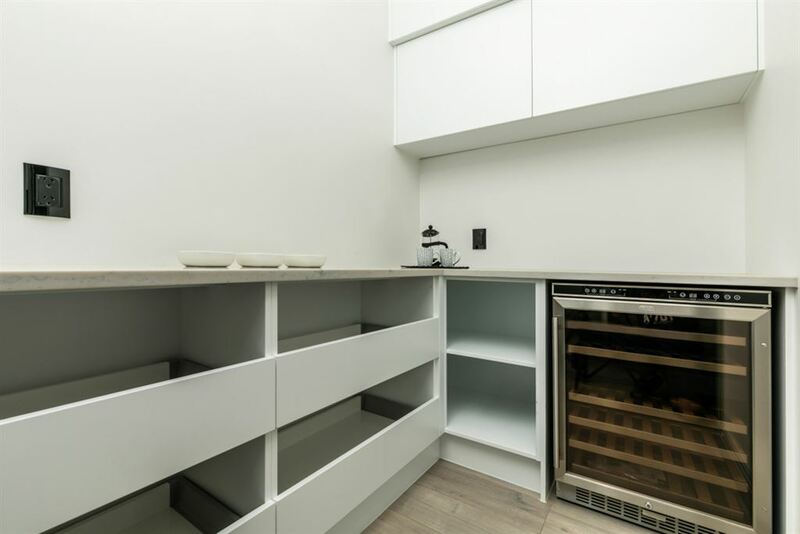 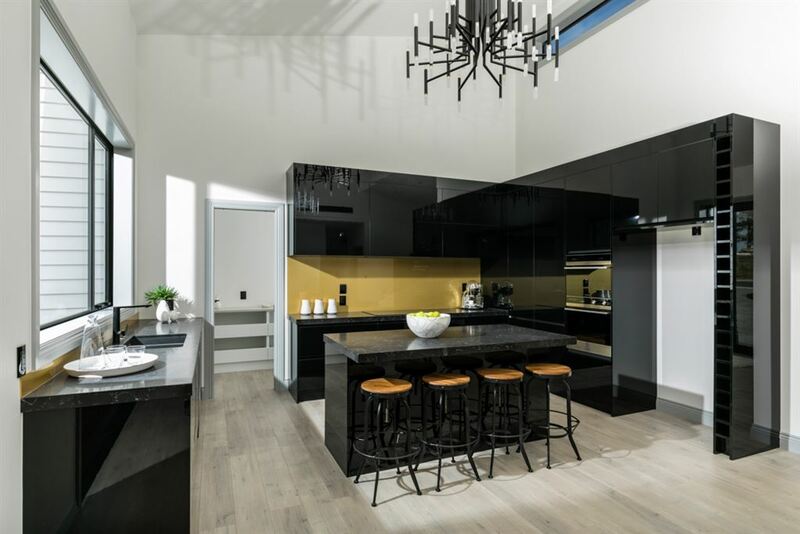 The central entertaining area includes a MasterChef kitchen complete with a fabulous butler's pantry fitted with quality fittings including a wine fridge. 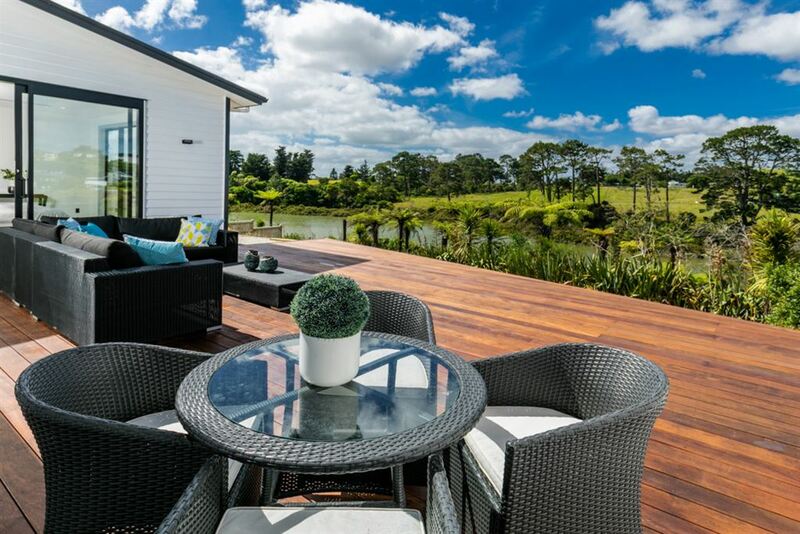 The large family lounge and dining room opens out to a large entertaining deck for summer BBQ's and beautiful sunsets across the water. 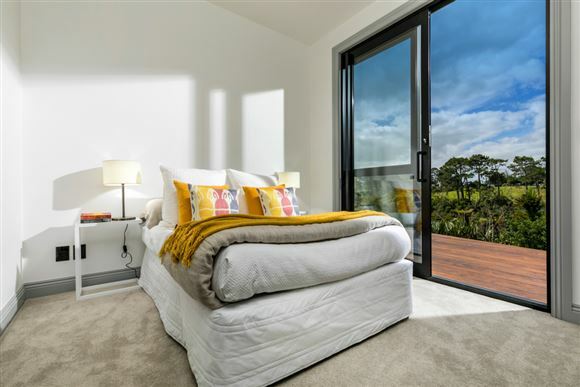 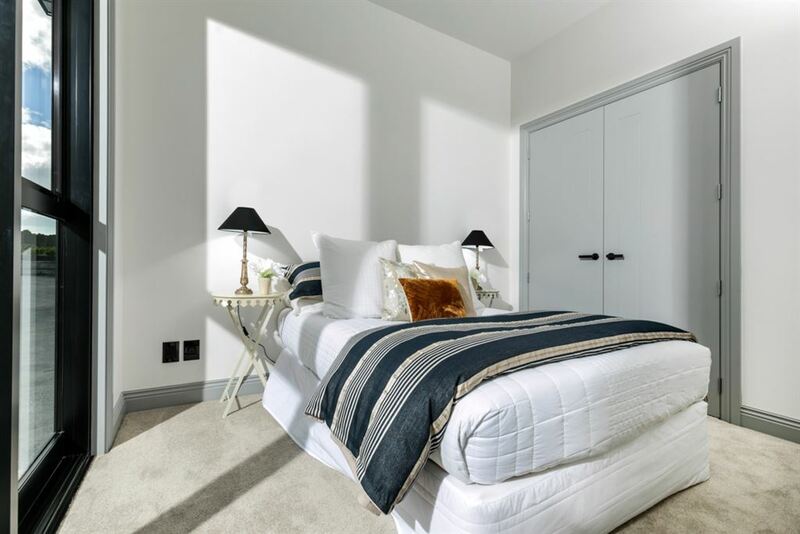 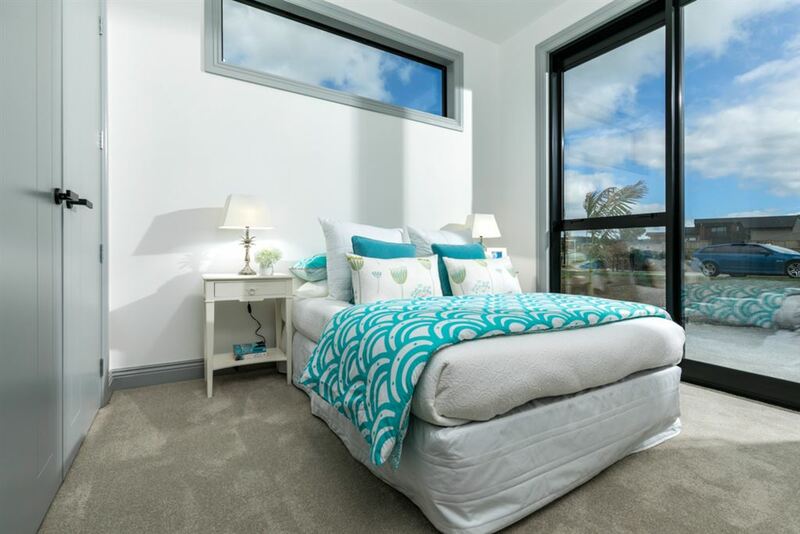 With a total of 5 bedrooms the master bedroom is down in it own wing of the house, an absolutely amazing ensuite is part of the master set up plus a stunning view from the main bedroom. 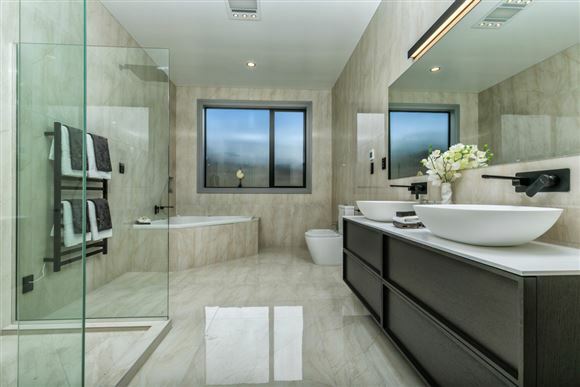 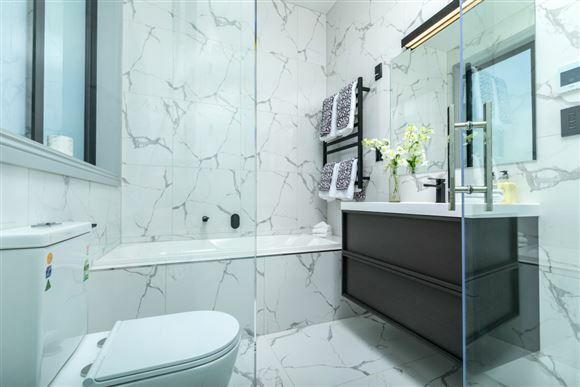 High end bathrooms with under floor heating and quality fixtures throughout including two ensuites. This is truly a beautiful family home and it's ready for its lucky new owners to create a lifetime of memories. Builder cashes out for new project, must be sold as there is no plan B!